Who is Oliver Phommavanh’s The Other Christy? 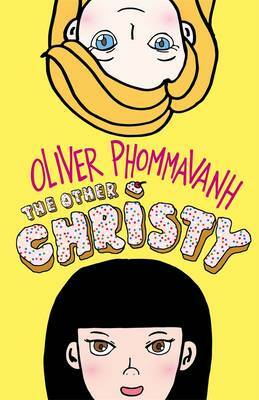 Oliver Phommavanh’s new novel for children, The Other Christy has just been published by Penguin Random House. It has a very appealing storyline and characters, voices some important issues with a light touch, and is told with the author’s trademark big heart and humour. 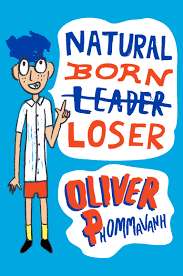 Thanks for speaking with Boomerang Books, Oliver. 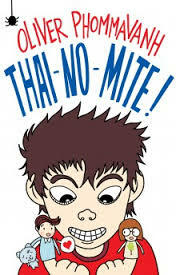 I’m based in Cabramatta, South-West Sydney. 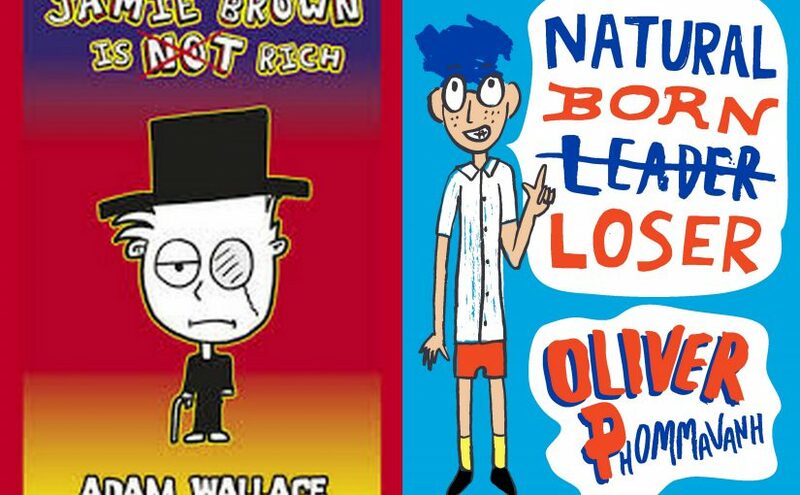 I’ve been fortunate to appear in many writers festivals and school literature festivals across Australia. I’m involved with organisations such as the CBCA Northern Sydney Sub branch and SCBWI as well. I’m also an ambassador for Room To Read, a non-profit organization that brings literacy to developing countries. How is this related to being a stand-up comedian? 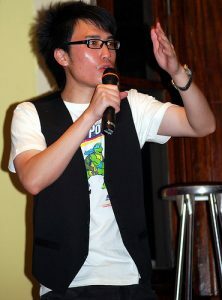 I love making people laugh, so I divide my time doing kids comedy in my books and adults comedy on the stage. I’m a lifelong gamer so I try to play video games in my downtime. I also like jogging and hanging out with friends. Tell us about The Other Christy. It’s a story of two girls named Christy in a class. It’s a friendship between a quiet girl with loud thoughts and a popular girl who discovers that she’s quite lonely. Who particularly do you hope reads it? Anyone who might feel a little strange or weird. I hear them, I want to be a voice for all those kids who feel left out. Have you come across kids with the same name in a class or somewhere? How did people differentiate them? Was one called ‘the other Oliver’ or something similar? I was the only Oliver in my primary and high school days, but Oliver’s a popular name now so I got lucky. I’ve taught classes with kids with the same name and we usually went with their last name, like Matthew Brown and Matthew Galway. 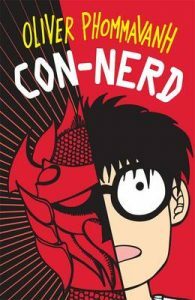 Is it more fun to write about the mean kids or the others? I have fun writing about the other kids, especially the ones who blend in the background. Mainly because they usually have something unusual or strange about them. I’ve read a memoir recently where the church was the most helpful group in helping new refugees. Someone from the church also helped Christy and her Grandpa find somewhere to live. How true to life or typical is this? I drew from experiences from my own church, we are one of many churches out in south-west Sydney that have welcomed new arrivals and have helped them settle in the community. You write a lot about food in this book. What’s your favourite food mentioned/not mentioned? What happened at the launch of The Other Christy? Was there good food? It was a delightful afternoon with plenty of loved ones, friends and fans. You bet there was delicious food hehe. There were loads of sweet treats for our cake stall. My wife and extended family made a lot of the treats, so it was all made with love! How is this book different from your others? This is the first book with a main character that isn’t a part of me. It’s a story where I’ve had to draw from my own observations as a primary school teacher, teaching shy students like Christy. Have you received any responses from readers about The Other Christy that particularly resonate with you? I’ve spoken to many kids who are in a class with another person with the same name. Some become friends, others are more like friendly rivals. I’ve also had kids come up to me and can relate to Christy and her desire to find a best friend. Which Australian authors do you admire? My biggest influences are Morris Gletizman, Paul Jennings and Andy Griffiths. 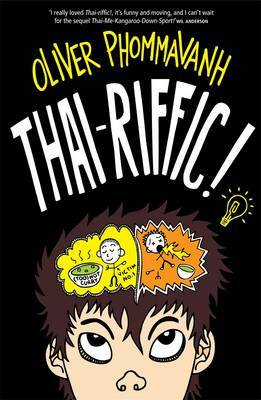 Thanks and all the best with The Other Christy and your other books, Oliver. 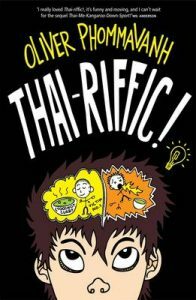 Posted on June 20, 2016 Author Joy LawnCategories Author Interviews, Book Reviews - Childrens and Young Adult, Joy LawnTags #ByAustralianBuyAustralian, children's fiction, comedy, Con-Nerd, oliver phommavanh, Thai-No-Mite!, Thai-riffic, The Other Christy1 Comment on Who is Oliver Phommavanh’s The Other Christy?